At Facial Impressions Skin Spa, Healthy Skin is our mission. 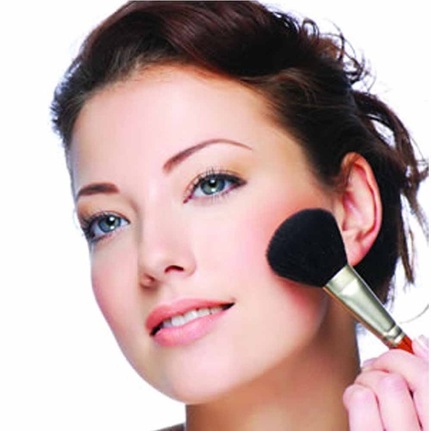 makeup that enriches the client experience and that aligns with our professional philosophy. Schedule a makeup application today!